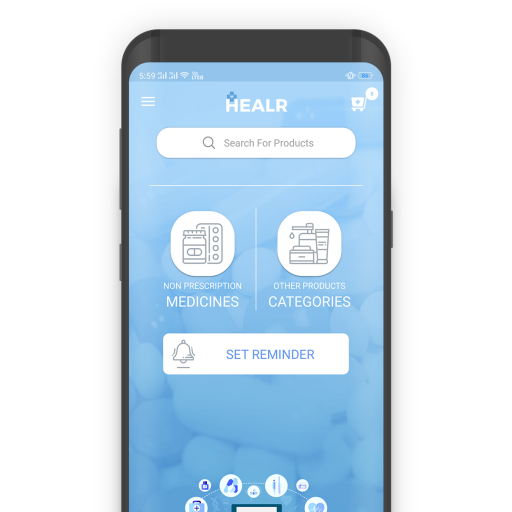 The HEALR app was designed by EMedStore for a pharmaceutical company is based in Lebanon. 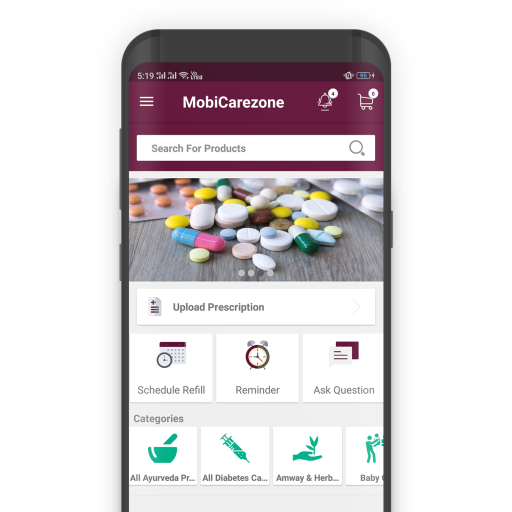 The MobiCare Zone App built for a pharmacy in Qatar is a user-friendly app that allows your customers to place their order online. 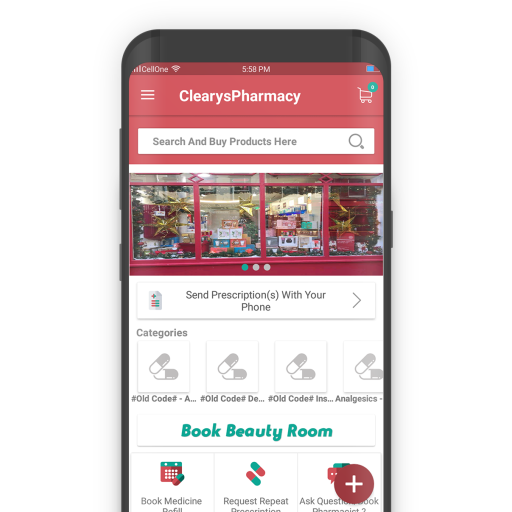 ClearysPharmacy App in Ireland is an example of one of the best medical Apps that is easy to use and has all the advantages for both the pharmacy as well as the customers. 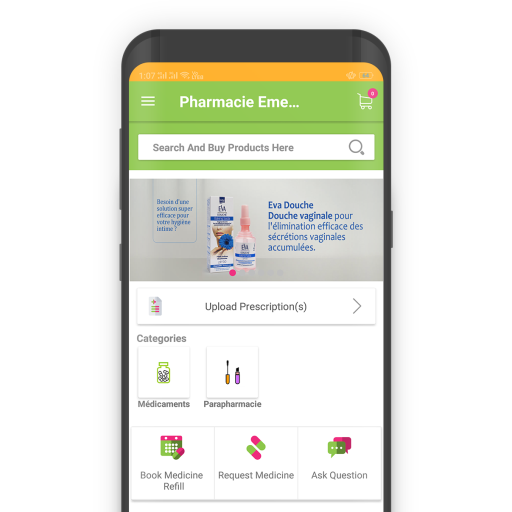 EMedStore is a pioneer in building medical apps in India. 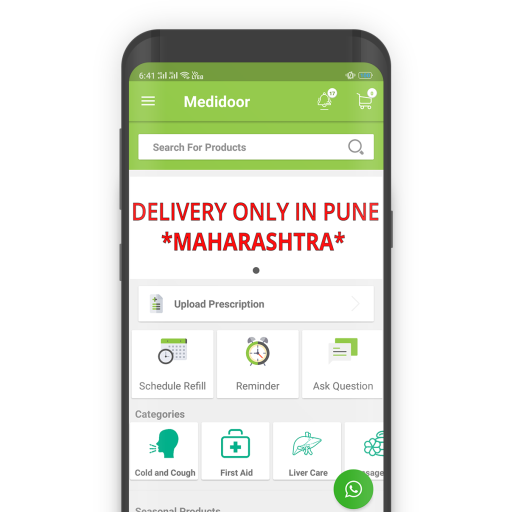 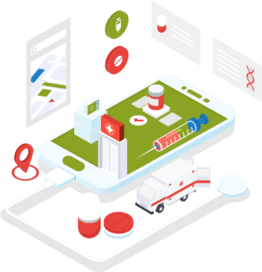 We started the system of building medicine apps for pharma companies in India so that they can reach out to more and more people.